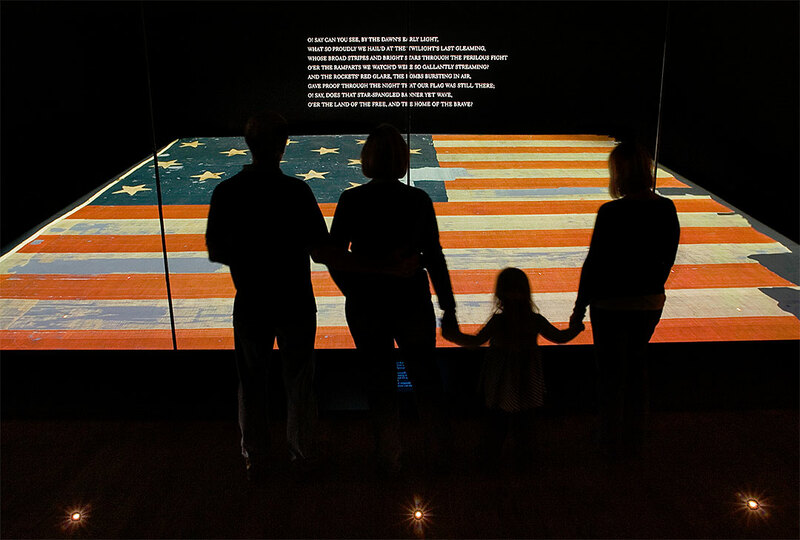 Through incomparable collections, rigorous research, and dynamic public outreach, the National Museum of American History, Kenneth E. Behring Center, explores the infinite richness and complexity of American history. The museum helps people understand the past in order to make sense of the present and shape a more humane future. The collections include the Star-Spangled Banner, First Ladies gowns, a Samuel Morse telegraph, locomotives, Dorothy’s Ruby Slippers, an Alexander Graham Bell telephone, American-made quilts, Muhammad Ali’s boxing gloves, Duke Ellington’s sheet music, and presidential artifacts. Plan your visit to the National Museum of American History.